I don‘t think she and Nicki like each other. I can’t remember exactly, but I know there was a little bit of a feud. That feud isn't confirmed though. Rumors are based on Nicki's weird face during JLo's Anaconda performance at AMA. But since she performed it during several other occasions, I don't think there's bad blood between them. DJ Khaled confirmed on instagram that the video shooting starts today! So exciting!!! Yay, bring it on Jenny. I hope the videos will be better than the ones he did for Taylor lately. ^^ Stunning pictures. Can't wait for the video. Ok. I’m here for this. This could be her best chance at a hit in a long time! so excited for this! 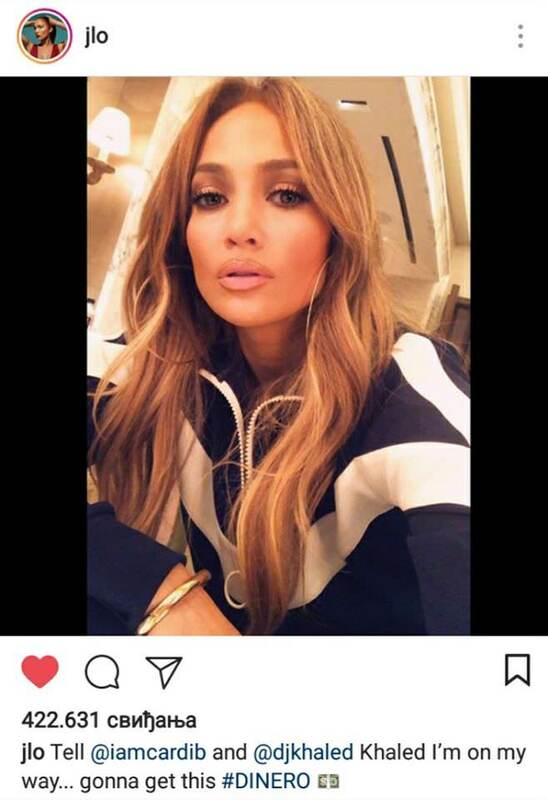 get that smash jlo! I'm loving everything I'm seeing so far. It looks like this is going to be a smash for her. How amazing would it be if Jenny could score another big hit this far in her career? 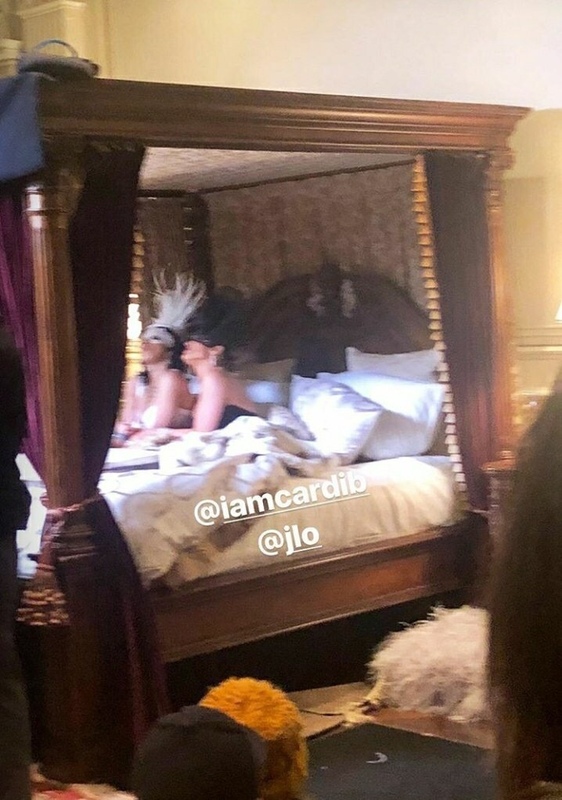 It was revealed by reliable BBJLo member that the song has been delayed, because Bruno Mars contracted Cardi B not allowing her to appear as a featuring artist at any other track for 5 months. Damn you Bruno! I hope release won't be canceled overall, I guess it can only be released in June? Actually a very clever move from Bruno. Bad for Jennifer though. Maybe she should've worked with another rapper. Apparently it is. For the same reason collab with Rita Ora has been delayed for the same reason.